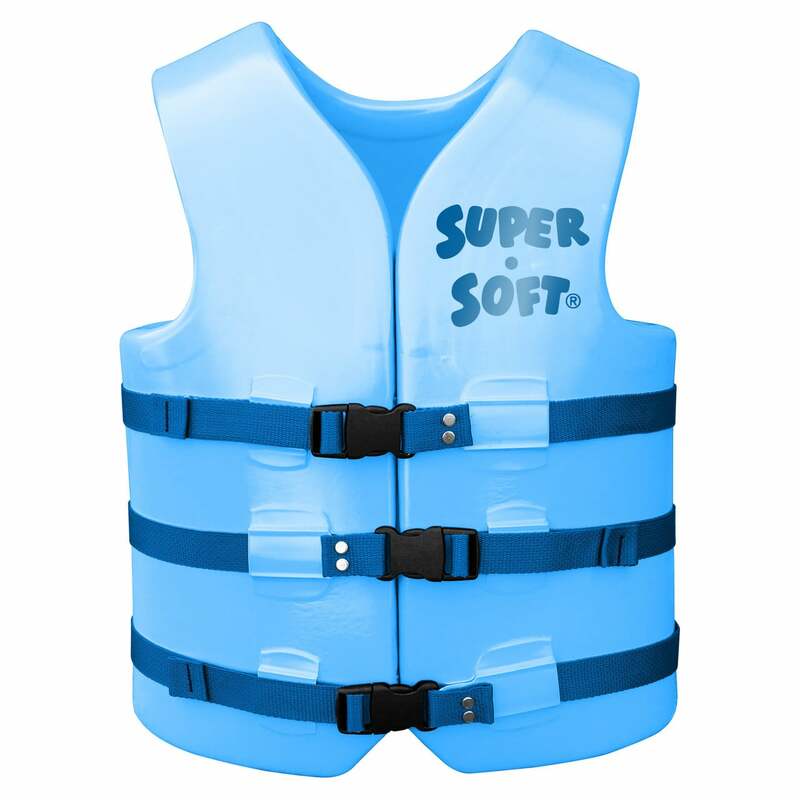 The Super Soft Adult Medium Life Jacket, for chest measurement 37"-40." These Super Soft life jackets are made of soft, durable, vinyl-covered Ensolite foam with side release buckles. Made in the USA. 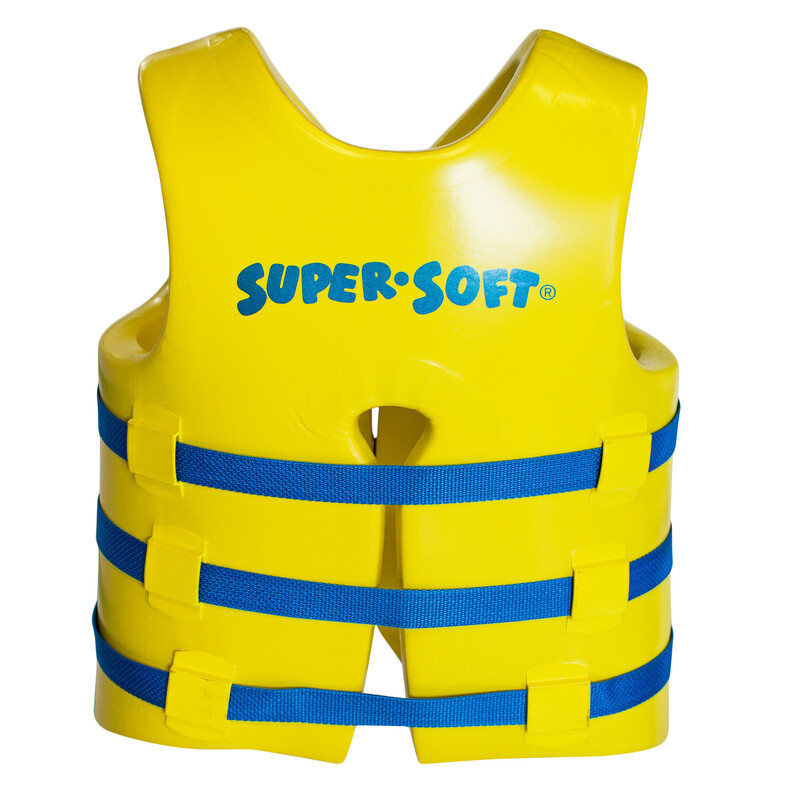 All Super Soft life jackets are packaged 2 per case and should be purchased in multiples of 2.